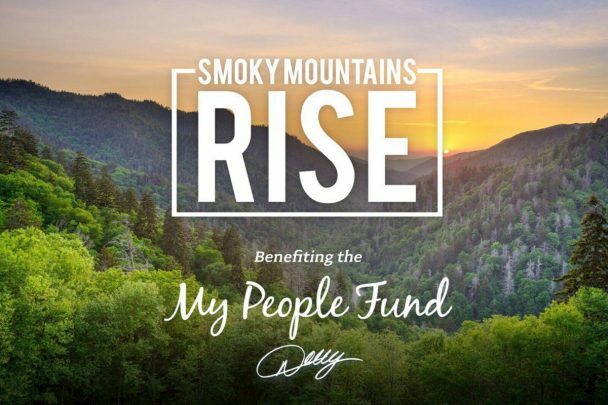 Chris recently performed and answered phones at Dolly Parton’s Smoky Mountains Rise benefit telethon for the My People Fund. The three-hour event raised money in support of the families displaced by the wildfires in Sevier County, TN. More information can be found at DollywoodFoundation.org.